Switzerland has gained a unique worldwide reputation over centuries, thanks to the pioneering spirit and sense of perfection of its watchmakers. EPOS’ mission is to be a guardian of these traditional values and high standards. EPOS watches are designed and developed with passion, manufactured with precision in the Jura Mountains and the Vallée de Joux workshops, and assembled with care in Lengnau, areas which have always been the most famous in the watchmaking heritage. 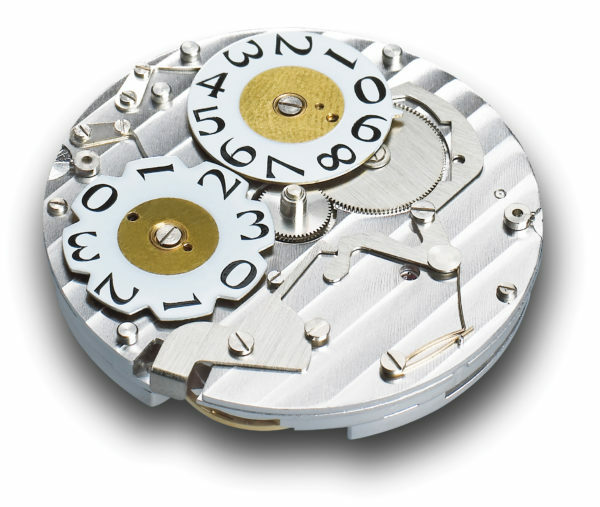 The heart of each EPOS watch is its mechanical movement. 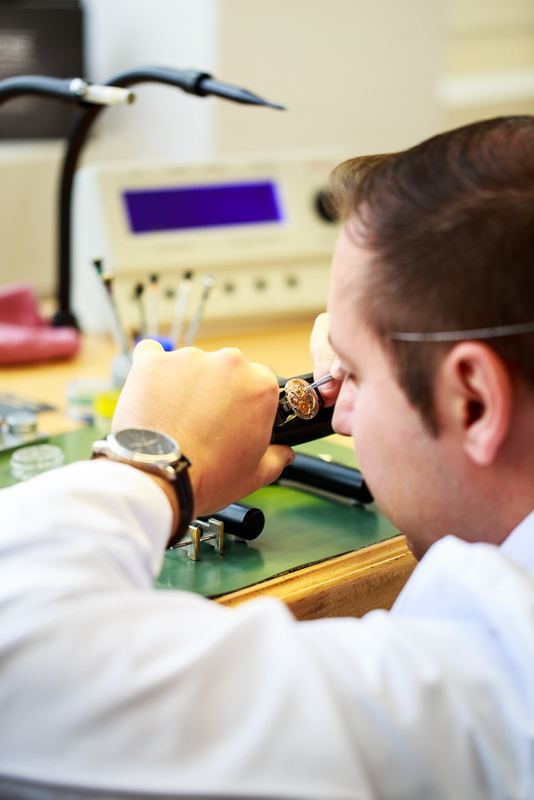 The basic mechanisms come from renowned Swiss manufacturers, which are then transformed by the EPOS watchmakers, who add special functions and stunning decorations. The new creations are mostly manufactured in-house. 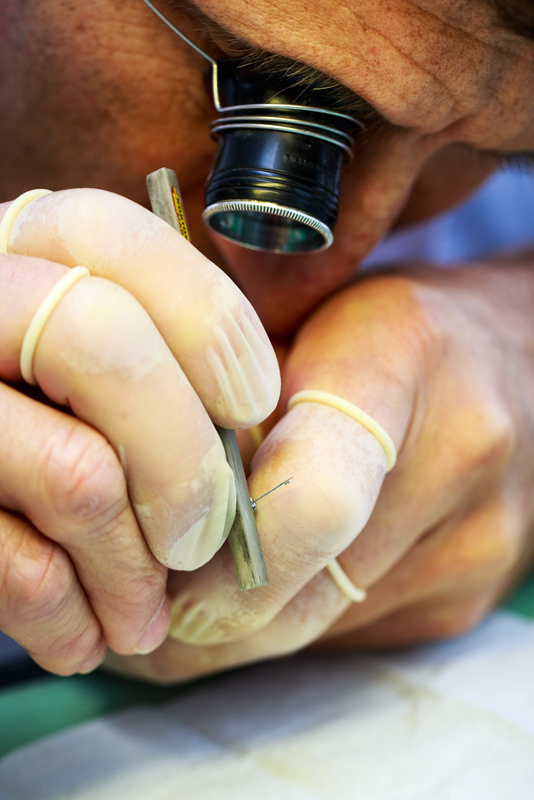 Once completed, the movement is very carefully decorated, often by hand. 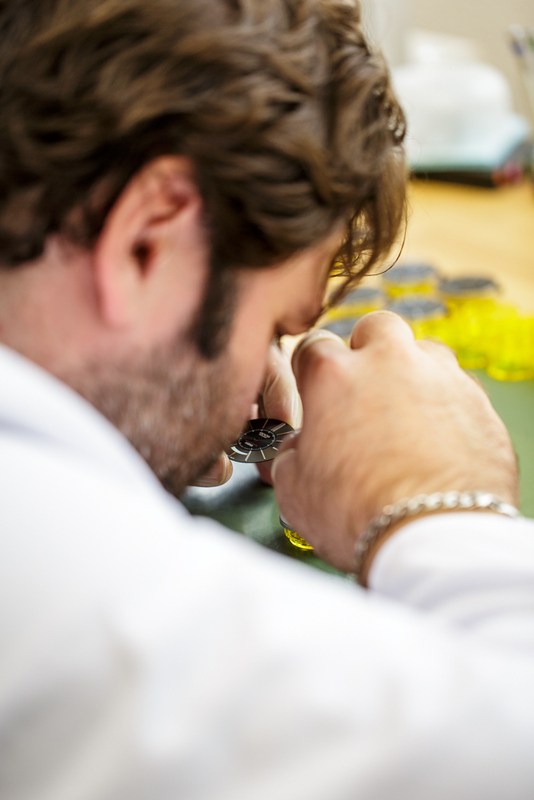 Nearly all the EPOS models are equipped with a crystal caseback to allow its owner to admire the work. As a result, EPOS collections are greatly sought after by collectors and watch lovers. EPOS offers high-quality mechanical watches with interesting functions but still at an affordable price. Finished with loving care, according to the traditional Swiss watchmakers’ heritage, they deserve to be called „Artistry in Watchmaking“. EPOS only uses Swiss mechanical movements. 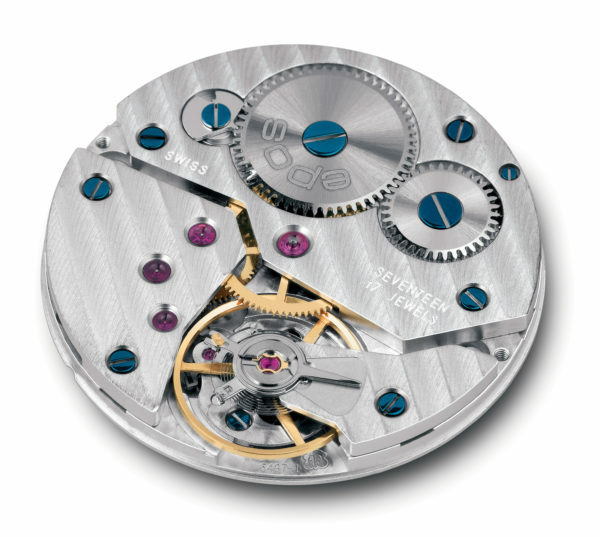 Main movement suppliers are ETA (including Unitas, Valjoux, Peseux) and Sellita. 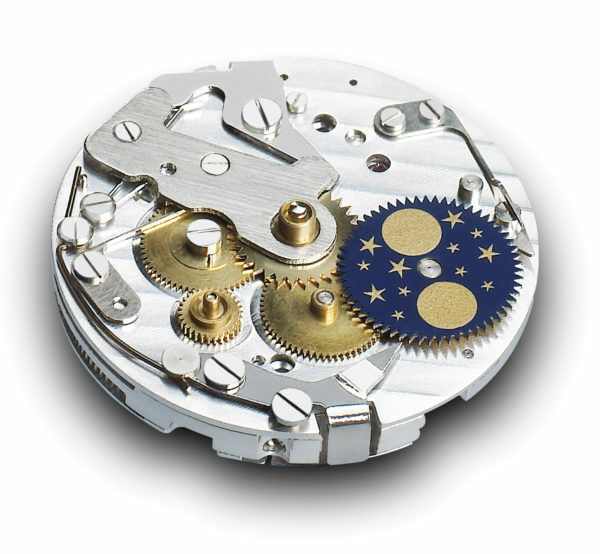 Most of the movements that are used as base movements in EPOS watches are richly decorated, often with Côtes de Genève and blued screws. EPOS is especially proud of its in-house innovations such as the big date vertical, the 24 hours indicator or the over-sized jumping hour. 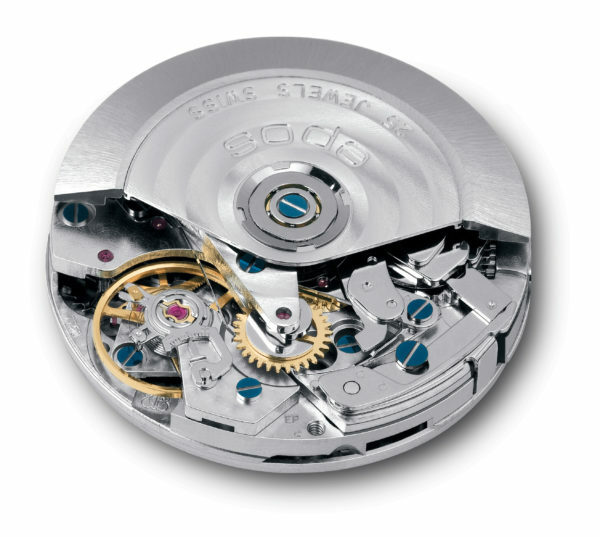 Those complicated mechanisms require considerable watchmaking skills, which transform each watch into a work of art.